Sweet & Healthy Living, Classes & More! 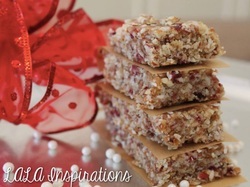 Welcome to LALA Inspirations - home to all things tasty! Whether you are looking for traditional sweet treats including cakes, cupcakes, cupcake towers, decorated sugar cookies, or HEALTHY meals, snacks, or treats, LALA is your shop! In addition to exquisite dessert tables for parties, bridal and baby showers, and corporate/special events, LALA also caters to the needs of folks with special diets or those striving to lead a healthier lifestyle! So no matter what your sweet tooth tells you, LALA has you covered! Don't forget to check out our HEALTHY LIVING and FITNESS/RUNNING PROGRAMS for both children and adults. Visit the "classes" link for more information. 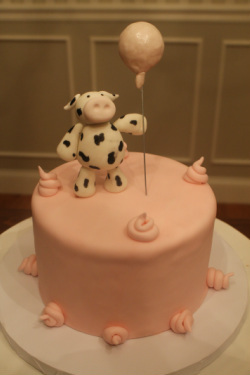 Lala Inspirations - Cakes, Cupcakes & Whimsical Treats!